Are you considering entering a contest? Or maybe you've entered a contest and are now looking through scores. I have some advice for you. I first entered contests for feedback when I didn't yet have my lovely critique partners Elaine Manders and Piper Huguley and was way too shy to let my family see my work. HEHEHE... Anyone who has EVER contested knows throwing your "baby" manuscript onto the judges' examination table is not for shy softies unless they're crazy or very, very brave. In my case, it must've been the former. "Your choice is to refuse to listen to me say your writing (plot and characters) is clichéd . . . or listen, admit I’m right, and then invest your time in learning how to take your story to the next level." The most important advice I've accumulated from contests are REWRITE and STRENGTHEN GMC. No matter how good/strong it is, I can always make it better. And it will likely need to be rewritten again once an agent/editor sees it, so I try to get most of that over with during the contest stage. Also, a necessary byproduct of contesting is PATIENCE and PRAYING. I know both will prove invaluable to me in the quering process--and throughout an author's career, so I've heard. Positive Feedback - When I know a judge is deadeye honest with me, his/her compliments mean A LOT. Rhino Hide - To take the sting out of hard truths. The Occasional Final or Win - Extra, extra "sugar in the medicine." And looks good on the book proposal. Writer Growth - If I knew I'd never final in another contest, I'd still enter, because the acceleration they lend to the learning process is phenomenal. 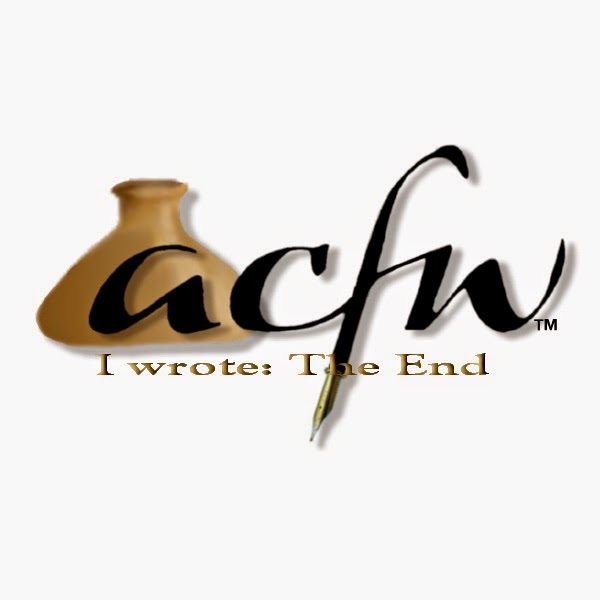 Looking to enter your fiction novel in a writing contest? 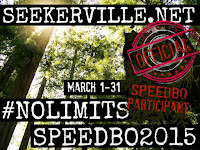 Head over to the Seekerville blog the last day of each month for their Contest Update. Research the contest judges, fees, prizes, and feedback. Enter, Enter, Enter! Then win--or like me, clamp your nose, close your eyes, and swallow. It will be one of the best things you ever did. Questions about a writing contest? Let me know and I'll try to answer the best I can. Natalie Monk writes inspirational historical romance spiced with southern humor and small-town oddities. 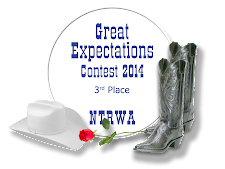 She is a member of ACFW, a 2013 Lone Star winner and 2013 First Impressions finalist. A country girl from the time she could shimmy under a strand of barbed wire, Natalie makes her home in North Mississippi. Since then, Natalie has grown a few inches (she won't say in which direction) and won multiple awards for her writing in both ACFW and RWA contests. She proudly wears the label of “preacher’s kid,” and is a homeschool graduate, piano teacher, part-time portrait photographer, and certified wedding-planner. She loves sweet tea, girl talk (usually about books), porch swings, and watching old movies with her family. 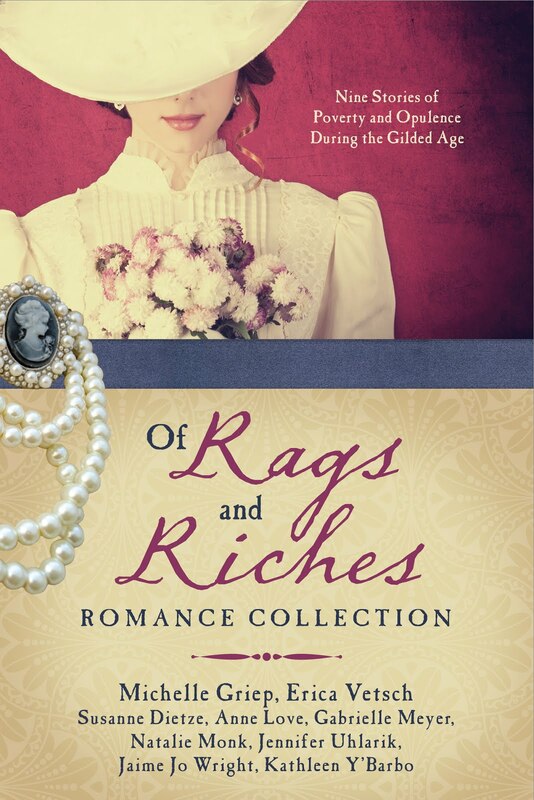 A member of ACFW, Natalie Monk writes inspirational historical romance spiced with southern humor and small-town oddities. 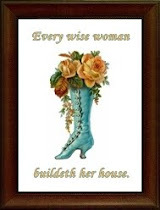 Chat with her on Facebook, Twitter, Goodreads, or Pinterest. I first entered contests for feedback when I didn't yet have my lovely critique partners Elaine and Piper and was too shy to let my family see my work. If the judge who said the above stood next to me right now, I'D HUG HER. Why? Because in her comments she took the time to see where I wanted to go with this story, tell me why my story didn't work, and what I COULD do to fix it! She also gave the encouraging reinforcement and the well-placed kick to the rear end that I needed to decide if I was going to risk it all to be better or give up on writing all together, because before her feedback, I was at that point. Thick Hide - To take the sting out of hard truths. Aw! Thanks, Courtney!! I slipped over to the Seekerville blog late tonight and saw you're the February Contest Diva!!! I was so happy! That's fantastic! Congrats! I almost missed your post this week and that would've been a shame. I remember when you talked about deciding whether to go on with writing, but you pressed on and are making great progress. 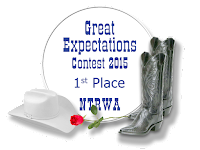 Contests are a great way to get your work out there to people in the industry as you prove.